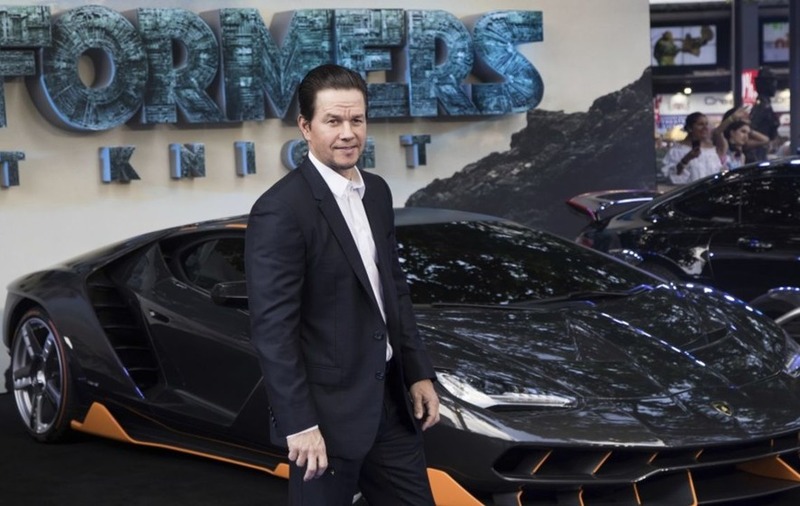 The Transformers: The Last Knight premiere was streamed live online. 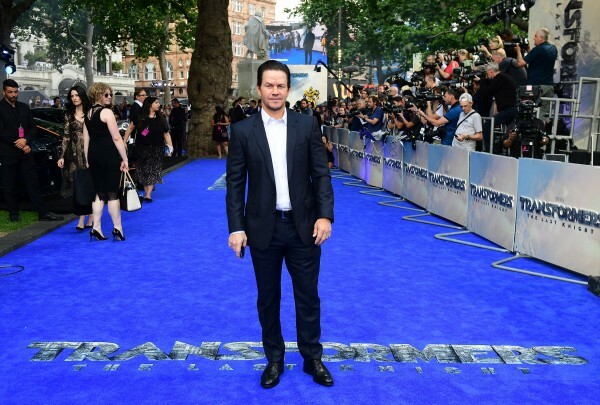 Mark Wahlberg thanked the UK for showing “what real strength and resiliency means” as he stepped out for the UK premiere of Transformers: The Last Knight. 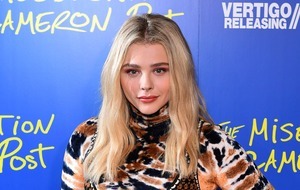 The star, 46, was in Leicester Square for the screening of the fifth film in the franchise, and said it was great to see London “united and strong”. 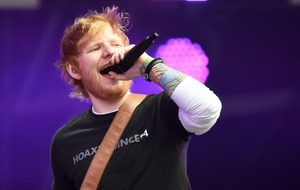 The screening at Cineworld was dubbed a global premiere, as the action from the blue carpet was streamed live on Facebook and Twitter. Mark said: “Every time you come here to premiere a movie it’s a big deal, but this is obviously a huge occasion. Director Michael Bay also attended and confirmed that the film would be his final Transformers movie. British actress Laura Haddock, a newcomer to the franchise, was also on the carpet. Looking fresh in a pale pink dress despite the heat, she said of joining the Transformers cast: “My first day, I’ve never experienced a feeling like that, it’s enormous. 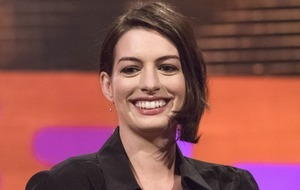 “This film is a humongous machine and I was a tiny little cog joining on the first day. The Last Knight follows the events of 2014′s Age Of Extinction and sees a war commencing in the absence of leader of the Autobots, Optimus Prime. To save the world, Mark’s character Cade Yeager forms an alliance with Transformer Bumblebee and Laura’s Oxford University professor Viviane Wembly to learn the secrets of why the Transformers keep returning to Earth. The film also stars Josh Duhamel, Stanley Tucci, Anthony Hopkins and Isabela Moner. Transformers: The Last Knight is released in cinemas on June 23.